Blog posts still aren't quite back on schedule due to life and other things getting in the way, but rest assured, I do have a long list of things I want to tell you about! Let's start with a simple one. 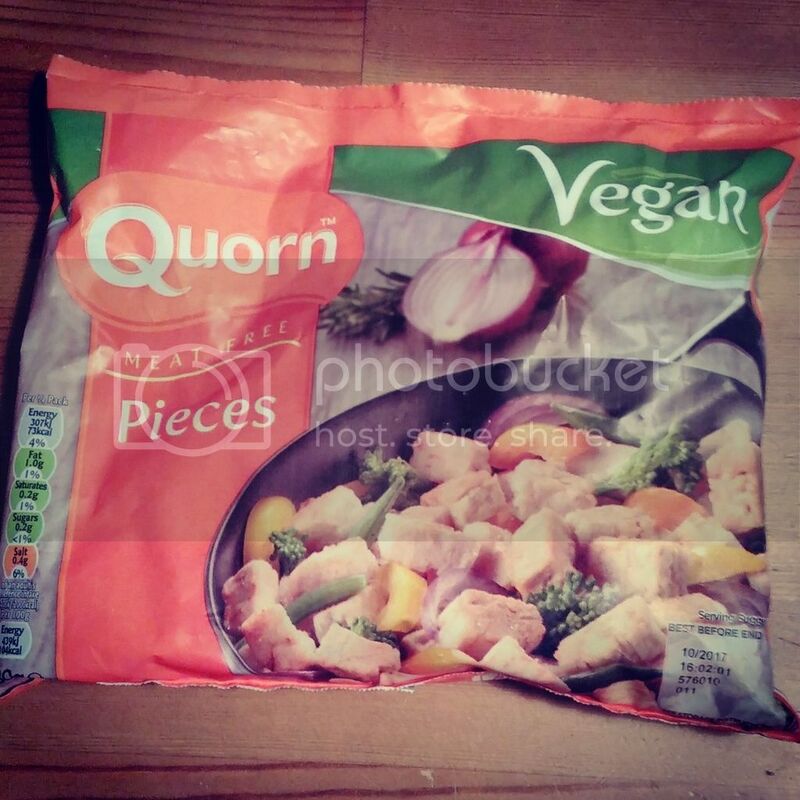 We've had quite a few vegan supermarket discoveries in the past few weeks! 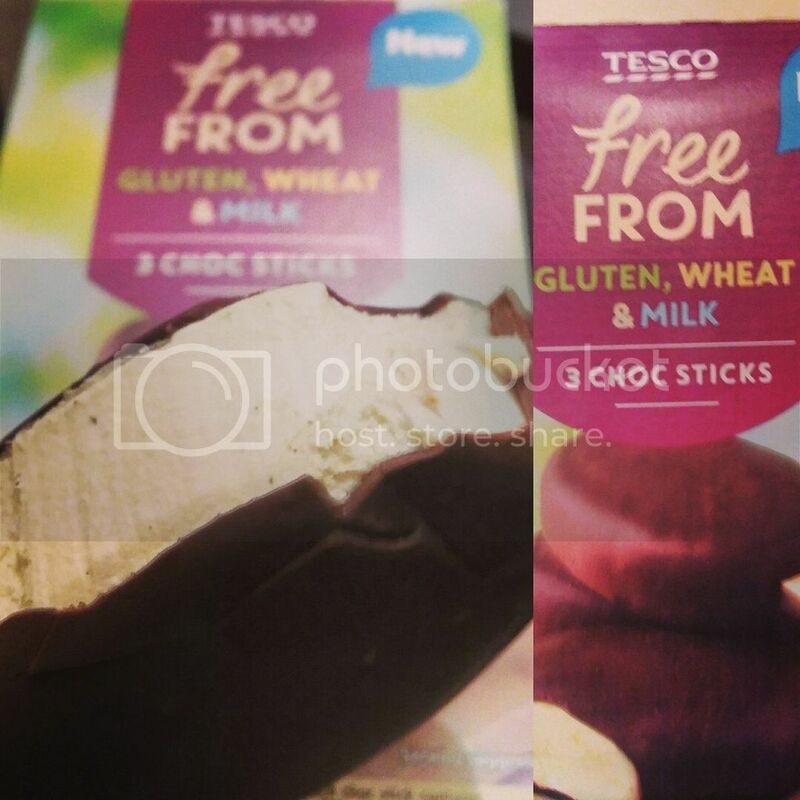 Ice creams on sticks! These were gorgeous - we will definitely be buying more of these with Summer coming up! 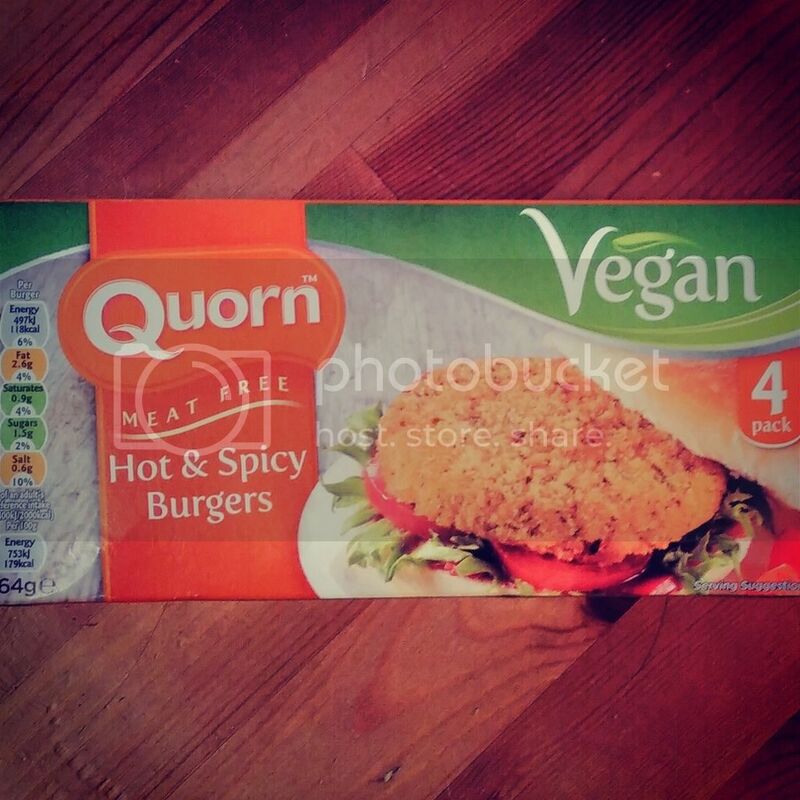 Quorn vegan pieces and burgers. I'll be reviewing these in a separate post! 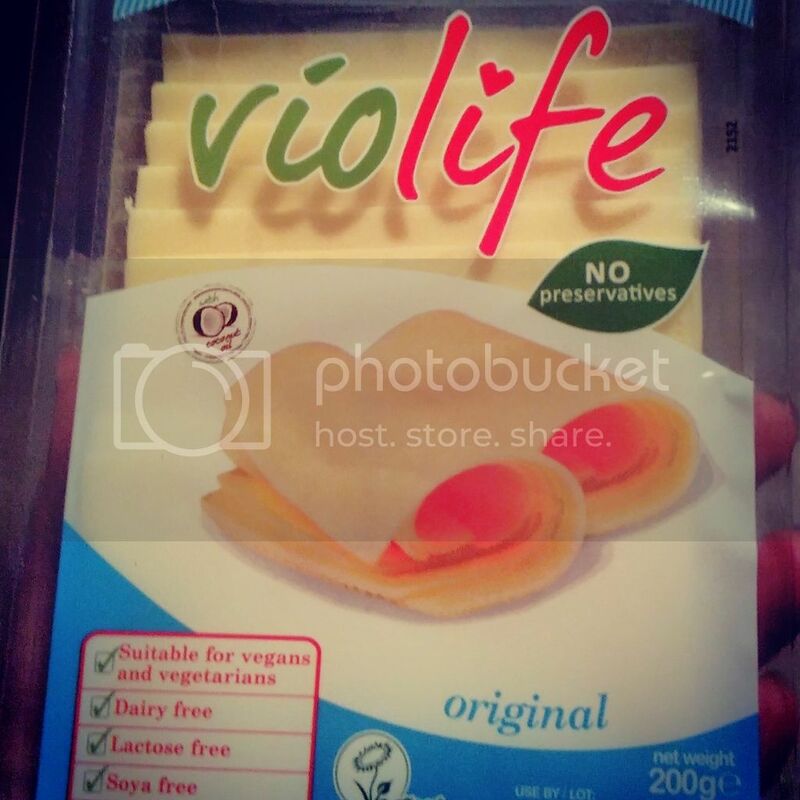 Our local Sainsbury's now also stocks Violife!!!! 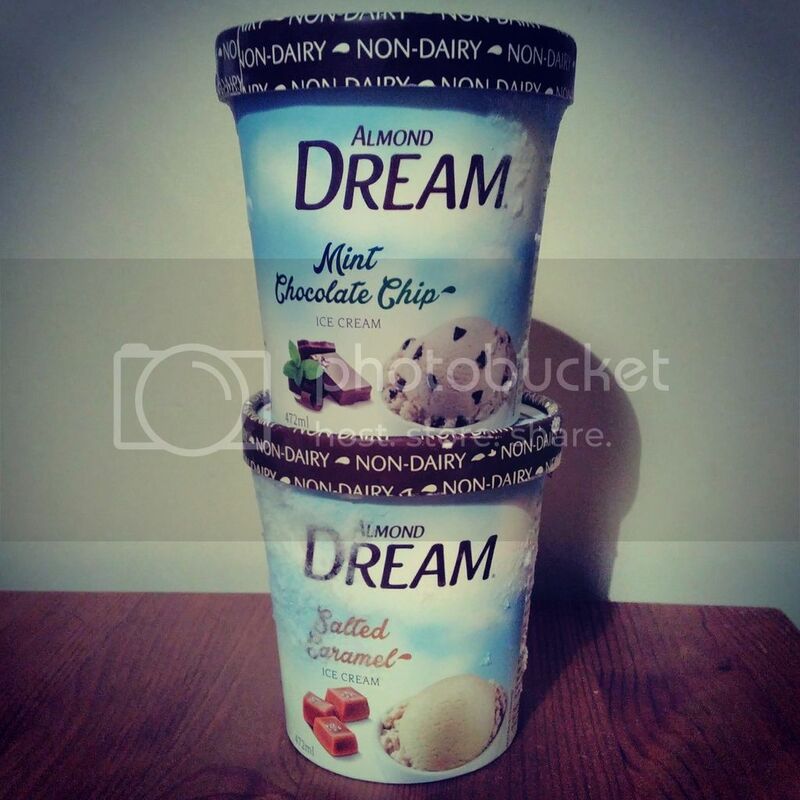 Almond Dream ice cream. Oh my gosh, this stuff is AMAZING. I need more of this in my life. Easter egg. This was actually really nice, and very reasonably priced. I was very pleasantly surprised. 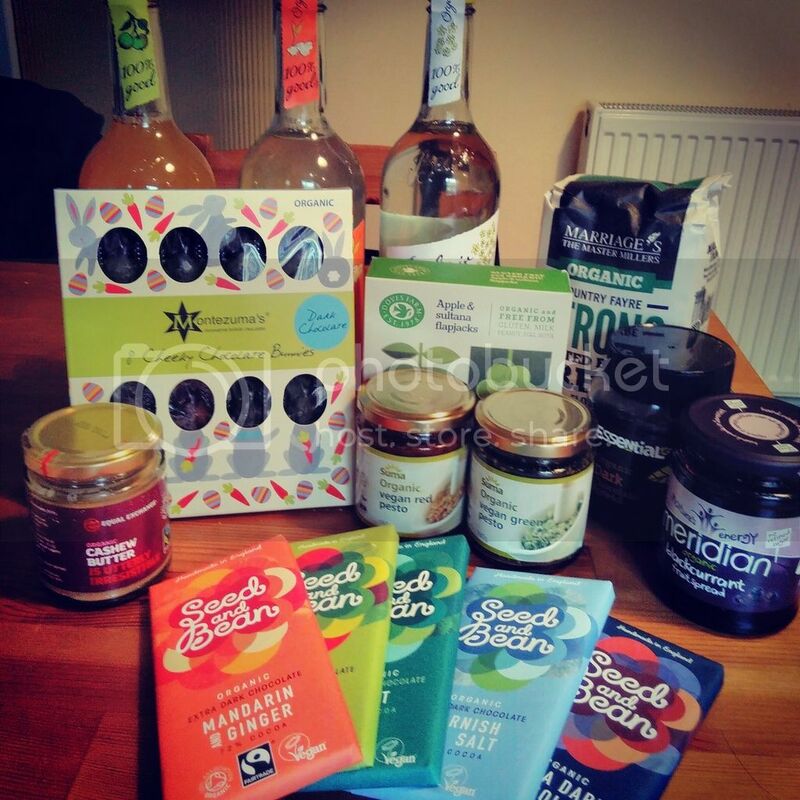 And these aren't technically supermarkets but they were awesome food finds nonetheless. 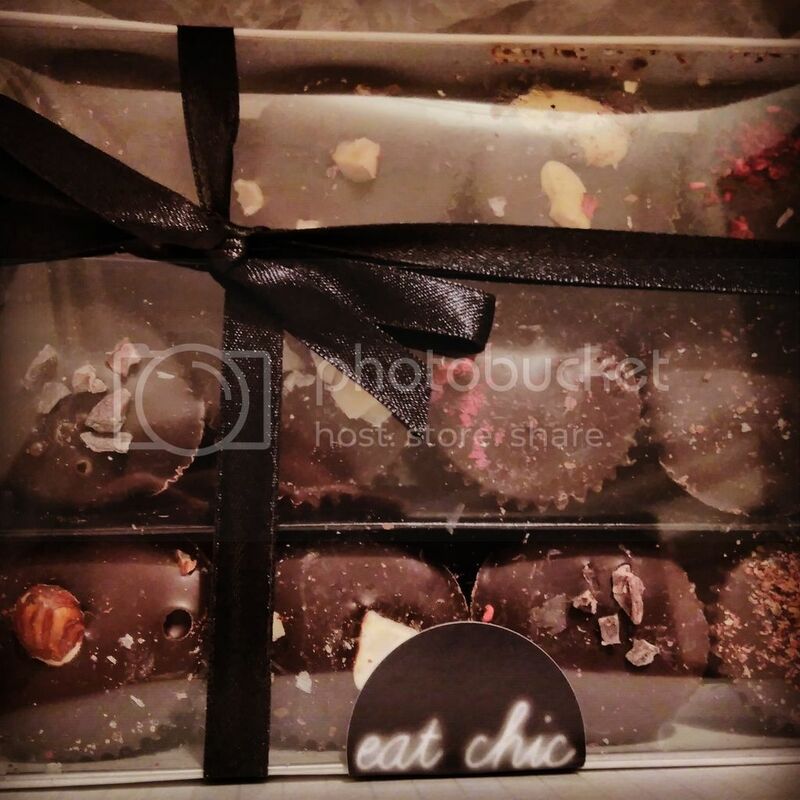 Vegan chocolates from eat chic. I LOVE these peanut butter cups. The range isn't entirely vegan but this is the vegan selection box and it's well worth the money. 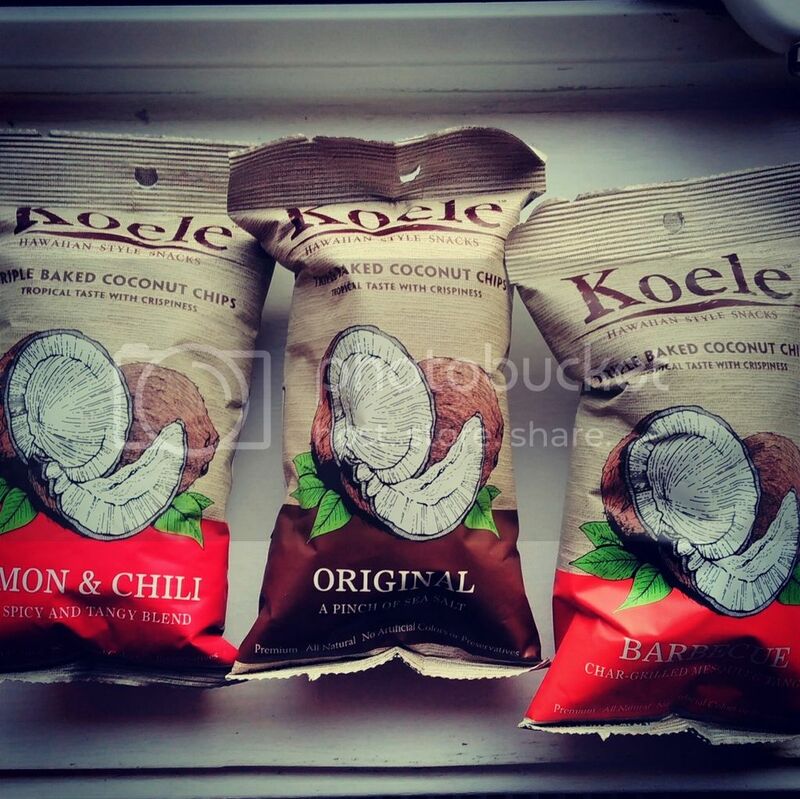 I had to feed my coconut chip obsession when I spotted these at Holland and Barrett. I've somehow refrained from opening them yet but they sound awesome. Koele. 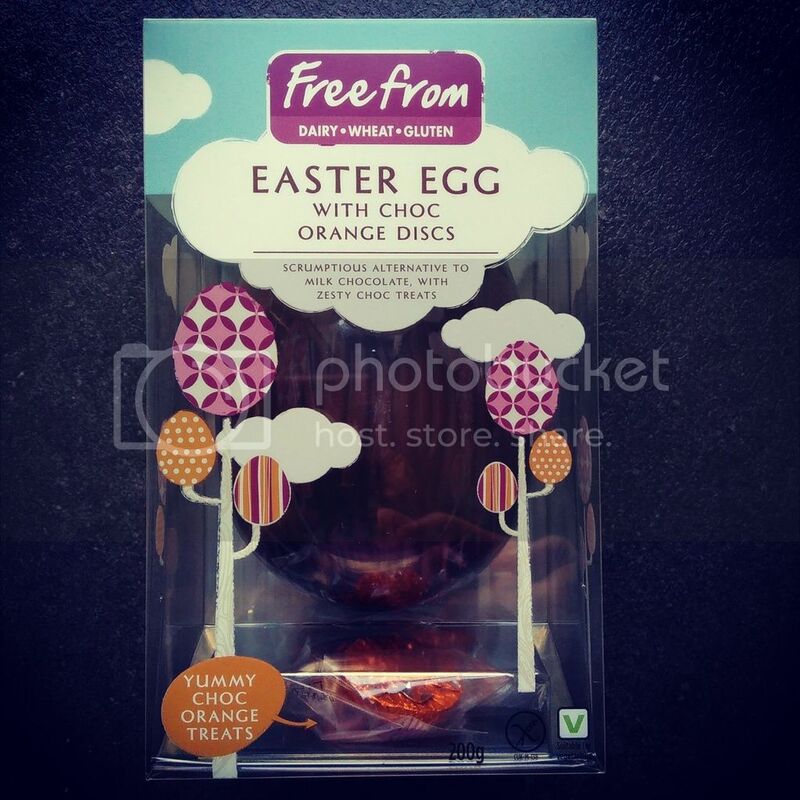 Have you found any of these in your local supermarkets? What did you think of them? Have you found anything new that you can recommend?